The Lenovo brand is becoming more and more noticeable every year. Back in 2012, the company took first place in the world for the supply of personal computers. In 2014, Lenovo bought from Google a unit of Motorola Mobility. Of course, in the US the company remains not very well known, but among the Ukrainian users the Lenovo brand is popular. Basically, because of a very pleasant combination of price and quality of products. Lenovo is older than many famous technological brands, such as HTC or Huawei. The company was founded on November 1, 1984 by Chinese scientist Liu Chuanzhi in conjunction with a group of engineers. The creation of the company cost about $ 30 thousand. The money was allocated by the Chinese Academy of Sciences. By the way, in the first two years after that the company was called New Technology Developer Incorporated. 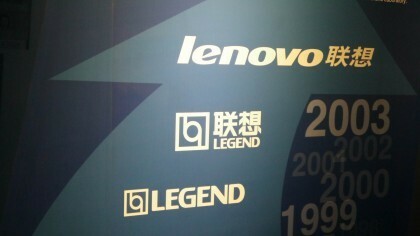 The company received the Lenovo name only in 2003. And in the period from 1986 to 2003 it bore the proud name of Legend ("Legend"). In the late eighties, IBM enjoyed incredible success in the personal computer market. 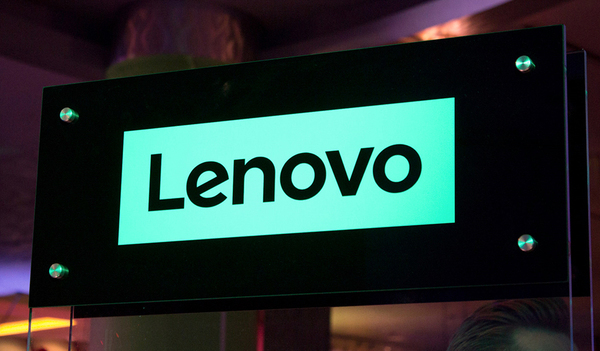 Lenovo management has decided to benefit from this fast-growing market. 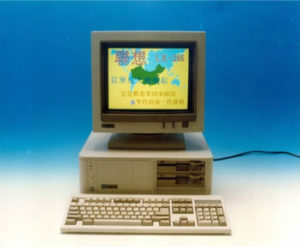 In 1990, the company introduced the first PC of its own design. The success of this machine in China and other Asian markets has been overwhelming. 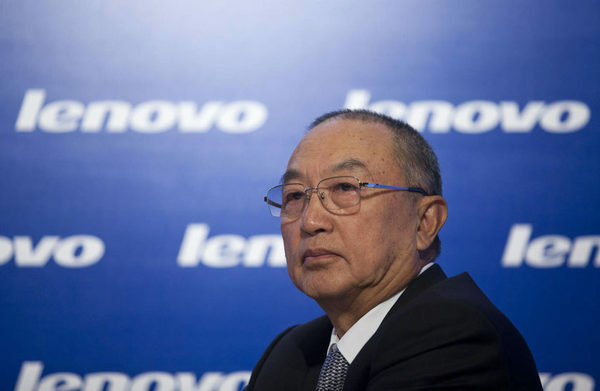 The government even awarded Lenovo for the development of Chinese business and science. By modern standards, Lenovo grew quite slowly. 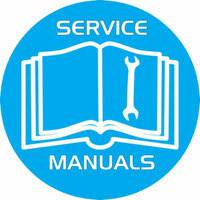 The small staff at first was an advantage, which allowed to minimize expenses. 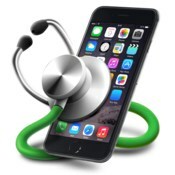 But four years after the launch, the time has come when the need for new people has become unusually acute. Then the company placed an advertisement on hiring the front page of the youth newspaper China Youth News. The reaction was immediate. More than 500 applicants applied to the company. For 280 of them a written examination was arranged. 120 of the candidates who passed him passed through a series of oral interviews. 58 lucky ones were eliminated, who got into the team. The average age of all newcomers was 26 years, and all of them were, at least, bachelors. So thanks to a single announcement, the company increased its staff fourfold. 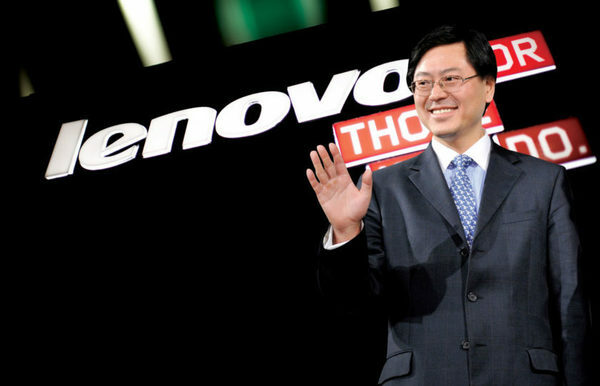 Interestingly, one of the 58 newcomers was Yang Yuanqing, the current CEO of Lenovo. In 2003, management felt that Legend was too common for a large technology company. The name was changed, but the "legend" did not disappear without a trace. So, the current name is a combination of Legend and the Latin word novo ("new"). That is, "The New Legend". Until the late 90's, Lenovo's success was limited to China. World recognition came to the company only in 1997, thanks to a partnership with Microsoft. 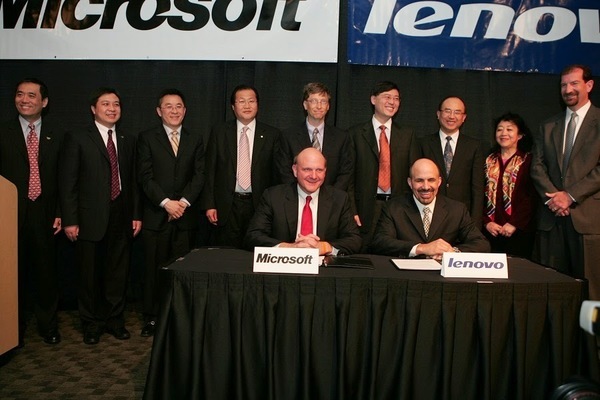 This deal was one of the most profitable in the history of the company and paved the way for further success of Lenovo. In 2005, Lenovo bought the IBM business unit, which creates personal computers. The purchase cost the company $ 1.75 billion, but it was worth it. As a result of the transaction, Lenovo became the world's third-largest PC maker. And in 2012 - came out on top. 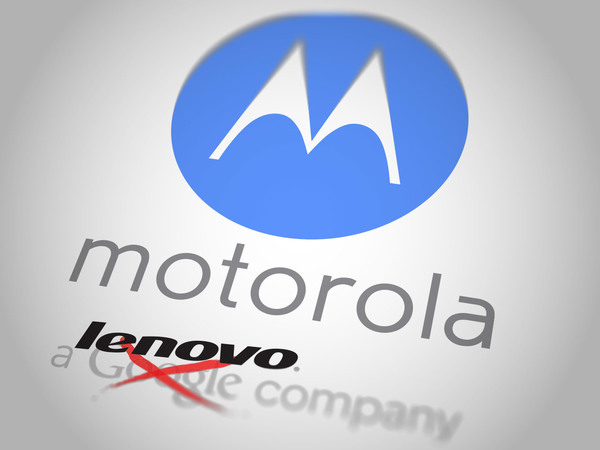 In 2014, Lenovo bought from Google a unit of Motorola Mobility. As already mentioned, in 2014, Lenovo bought from Google a Motorola Mobility unit for $ 2.91 billion. At that time, the company already had its own smartphones, but the transaction significantly strengthened Lenovo's position in this market. 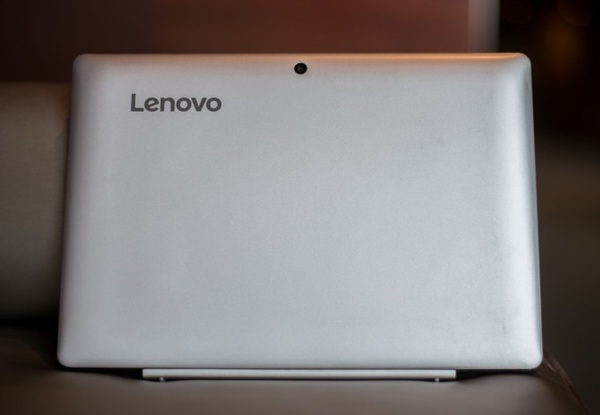 In 2015, Lenovo updated the logo, making it easier and more modern. The new logo, published under the slogan "Innovations Never Stop", has become much more geometrically correct and clear. According to the company's marketing director, the update reflects Lenovo's versatility and adaptability. At the moment the company's share in the world PC market is about 20%. This means that every fifth computer sold in the world is a Lenovo computer. Despite the fact that worldwide PC sales are falling, it is the computer business that brings Lenovo about 65% of its annual revenue.